Click here to download a free copy of Benify’s Employee Happiness Index : Get benchmark insights from the world’s most engaged workplaces. Episode #138 We are joined by Caroline Roque, Compensation and Benefits Manager at Eurosport & Faustine Jerome, Product Manager at Benify to discuss how Eurosport increased employee well-being through digitisation. 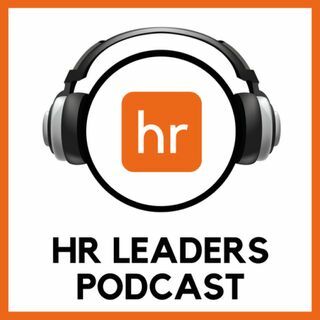 Visit www.hrdleaders.com/podcast to watch the video from the podcast and subscribe to our newsletter.